- packed full of resources and tools designed to lead, inspire and support your employee wellbeing strategy in Asia. In 2019, we’re enhancing this platform, making it available all year round and refreshing the content on a regular basis. In addition we’re planning a programme of Live! Days in 2019 with webinars featuring guest experts on key topics related to emotional wellbeing. For just US $250 you can gain unlimited access – for all your employees, in all markets across Asia right up until 31 December 2019. 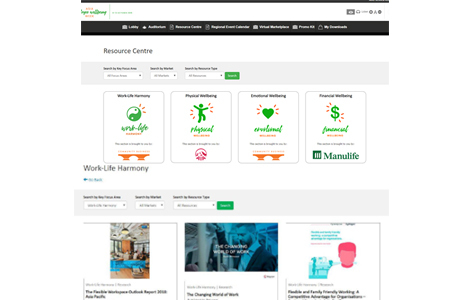 Providing a central repository of employee wellbeing resources for you to leverage, including links to research, articles, videos and more. 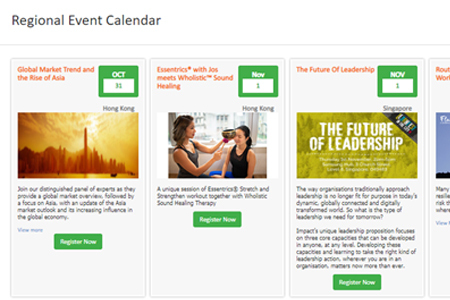 Highlighting employee wellbeing events taking place in different markets across Asia throughout 2019. 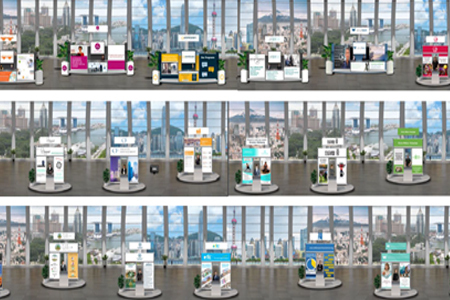 Showcasing and connecting you with NGOs, trainers and consultants in the Asia region with expertise on different aspects of employee wellbeing. 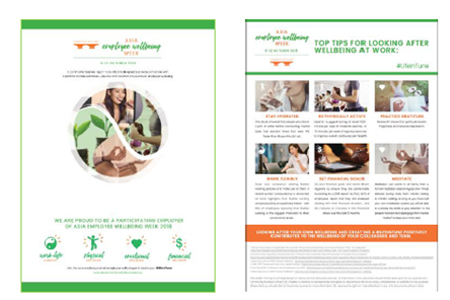 Comprising marketing materials that you can use to promote 2019 Asia Employee Wellbeing Week and your company’s commitment internally, including posters, social media messages, key statistics and talking points, email signatures and more. For leaders and employees, career, role and family demand often dominate focus and attention. The interaction of high demands, constant change, limited time and a range of personalities inevitably leads to pressure and, in some cases, stress, in the workplace and at home. This educative webinar seeks to provide context to the topic of wellbeing and resilience and helps raise awareness to the warning signs of stress as well as providing a useful framework and Language which better addresses very real issues of stress in modern working environments. Rob is a senior HR professional with 25 years commercial experience encompassing Human Resource Management, Learning & Development and Marketing for international global blue chip organisations. Trained at Bangor University Centre for Mindfulness Research & Practice to deliver mindfulness based approaches, Rob is also experienced in the use and interpretation of a range of psychometric instruments as well as a wide variety of leadership and management models. 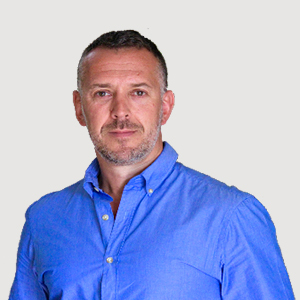 As an accredited executive coach (Counselling and Psychotherapy trained) and facilitator, Rob is a specialist in management and executive wellbeing, mindfulness, resilience coaching, stress management and self-care. Loneliness is a negative feeling that arises when someone’s social needs are unmet by their current social relationships. So people can feel alone, even if they’re surrounded by others, if they’re not getting the right kind of company and support. While many think of loneliness as a social issue, it also affects our health. In this webinar, clinical psychologist and researcher, Dr Lim highlights the issue of workplace loneliness, discusses the negative impact on employee wellbeing and looks at what companies can and should be doing to address. 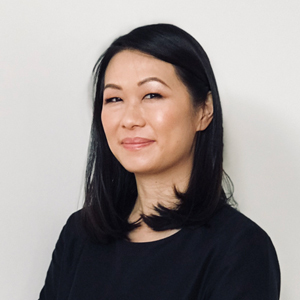 Dr Lim is a Senior Lecturer in Clinical Psychology and leads the Social Health and Wellbeing (SHAW) Laboratory at Swinburne University of Technology in Australia. She is interested in how subjective loneliness can negatively impact social functioning and exacerbate mental health symptoms (e.g., social anxiety, depression and paranoia). Dr Lim is a registered clinical psychologist and a board approved supervisor for the Psychology Board of Australia. Support coordination is a service which may be allocated on a participant’s NDIS plan to provide help to implement their plan and bring their goals to life. The NDIA allocates this service type, and the participant has a choice of support coordination provider. What this statement means, is a support coordination service will assist a person and their family to understand their NDIS Plan, check on what supports in the community or what mainstream services such as education or health could help to meet their goals. Replace "mindless busyness" with "mindful business"
One of Hong Kong's most experienced and highly credentialed Executive Coaches, Tony’s coaching and leadership approach focuses on “vertical development” and individual transformation using mindfulness, self-observation and reflection practices as a core methodology. 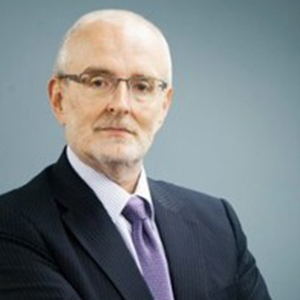 He teaches mindfulness based approaches into a variety of settings and is also a certified trainer of Wallace and Ekman’s Cultivating Emotional Balance program and is trained by the University of Massachusetts Centre for Mindfulness as a Mindfulness Based Stress Reduction Teacher. Most jobs have some pressure, and this ‘healthy stress’ helps people do a better job. But if the pressure is excessive, there can be a detrimental effect on health and work performance. A strategic and practical commitment to personalised self-management can prevent burn-out and equip individuals to manage pressures as they arise. This webinar will give participants an introduction to the knowledge and skills required to respond well to difficult situations, understand personal sources and symptoms of stress and introduce different ways to build resilience. 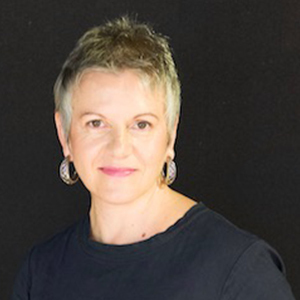 Suzanne Price, Founder and President of Price Global, is an expert at designing and facilitating training and coaching programmes for individuals and groups, with a focus on inclusion and diversity, psychological wellness, global leadership and emotional intelligence. Suzanne is unique in her field because she is a qualified applied psychology professional with both extensive in-house experience, as well as external partner to her clients. Now with more than 14 years of experience in the areas of mental wellness, diversity and inclusion, and unconscious bias, Suzanne is recognised as a pioneer in her field in Asia Pacific and worldwide. She is a popular speaker at conferences on mental wellness and diversity & inclusion. 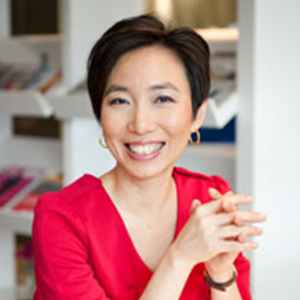 Cheryl Liew-Chng, a single and working mother of 3 boys, is the CEO of LifeWorkz and the Creator of The 24-Hour Woman where she coaches executives and entrepreneurs to thrive in their work/business and live a vibrant life. As an international speaker, award winning coach and an international best-selling author (The 24-Hour Woman: How high achieving, stressed women manage it all and STILL find happiness), she has worked more than with 5000 women globally over the last 7 years, helping them to build a career/business they want without compromising their desired lifestyle. For just US $250 you can gain unlimited access – for all your employees, in all markets across Asia, right up until 31 December 2019. You’ll also have full access to the three Live! Days featuring a programme of webinars with guest speakers on the themes of Happiness, Resilience and Mental Health. Subscribe Now! Post useful materials relating to employee wellbeing (eg research, tools) in the Resource Centre. If you are looking to demonstrate your leadership and position your brand as an employer of choice, we invite you to be a sponsor of this Asia Employee Wellbeing Virtual Platform. Simply contact kate.vernon@communitybusiness.org for more information and to discuss the options. 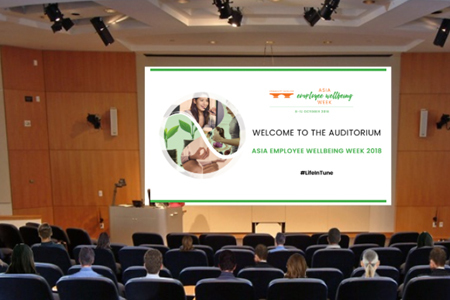 This year 2019 Asia Employee Wellbeing Week takes place from 7-11 October, incorporating World Mental Health Day on Thursday 10 October. 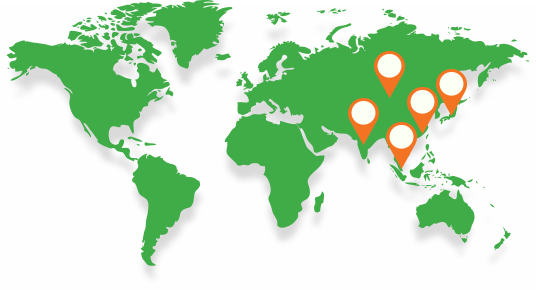 As we seek to extend the impact and reach of this programme across Asia, we invite all companies to get involved. Register now and start making your plans. We’ll be profiling all Participating Employers on our website and we’ll send you our Promo Kit of marketing materials to help you promote your participation internally and externally. If you are committed to promoting employee wellbeing in your organisation in Asia, we encourage you to register to be a Participating Employer for US $150 and gain access to our Virtual Platform. Registration opens mid July. Post usefulmaterials relating to employee wellbeing (eg research, tools) in the Resource Centre. If you are looking to demonstrate your leadership and position your brand as an employer of choice, we invite you to sponsor an aspect of Asia Employee Wellbeing Week 2018. If you are an NGO whose work relates to promoting employee wellbeing in Asia, we invite you to partner with Community Business to raise awareness.